The team behind the running of Swindon’s Brunel Shopping Centre are on cloud nine after raising more than £3000 for local charity Wiltshire Air Ambulance. Earlier this month a cheque for £3332.89 was presented to paramedic Joanne Munday, by staff from the shopping centre’s team. 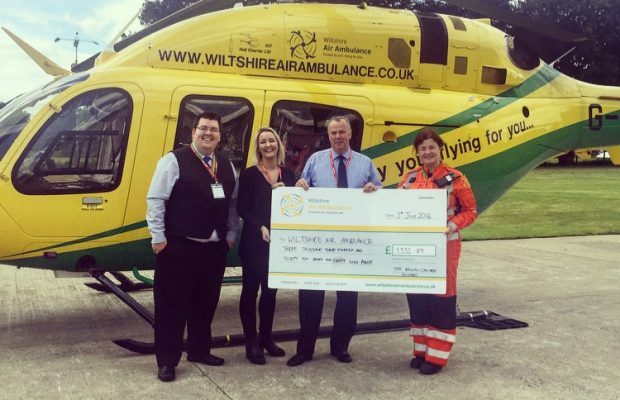 Wiltshire Air Ambulance was chosen by The Brunel’s staff as their adopted charity for the centre’s 2015/16 financial year after the staff learned more about the organisation from Operations Manager Rob Faulkner, one of the charity’s volunteers. 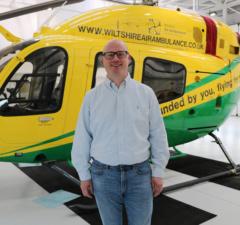 Rob said: “Wiltshire Air Ambulance needs to raise £3.25m a year to keep the lifesaving helicopter and crew operational. Kenresa Stratford from Wiltshire Air Ambulance said it what a pleasure it was working with The Brunel Team. Kenresa said: “The Brunel Centre have done a fantastic job of their fundraising over the past twelve months and have been an utter joy to work with. The enthusiasm of Rob, Amy and the rest of the team has been amazing and we’ve enjoyed seeing and hearing about their activities. We cannot thank them enough for their support. Their amazing donation of £3332.87 will help us to continue to keep flying and saving lives. Now that the year of supporting Wiltshire Air Ambulance has ended, The Brunel Centre have chosen The Youth Adventure Trust as their adopted charity for the forthcoming year and fundraising plans have started in earnest. 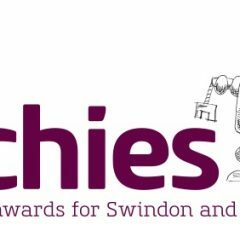 The Youth Adventure Trust works with vulnerable children from across Wiltshire and Swindon. Kevin Gwilliam suggested adopting the Youth Adventure Trust to his team because he wanted to help a relatively unknown charity raise their profile. 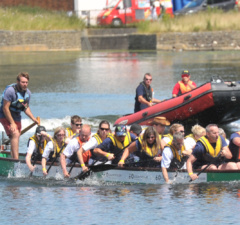 Kevin said: “Youth Adventure Trust are a small local charity that really need help to become better known, as well as funds to help them continue their very valuable work with the young people of our town. 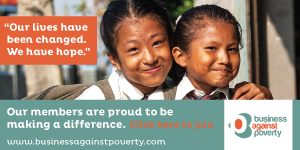 I had never heard of the charity before I saw a presentation at a Rotary lunch but when I saw the fantastic work that they do with disadvantaged youngsters, I knew that we had to help. 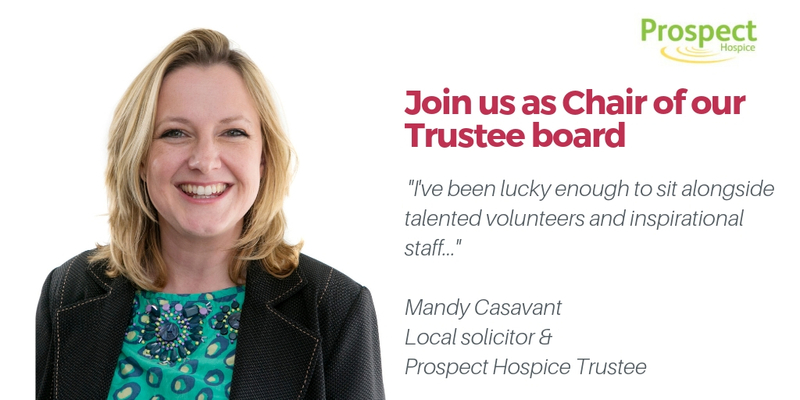 By adopting them as our charity of the year, we are in a position to help them raise their profile, as well as vital funds to enable them to continuing to influence the future of many vulnerable local children. Pictured above from left to right: Brunel Centre’s representatives Rob Faulkner, Amy Schvartz and Kevin Gwilliam present £3332.89 cheque to Joanne Munday of Wiltshire Air Ambulance.